Looking for a quick gift/decor for Father's Day weekend? 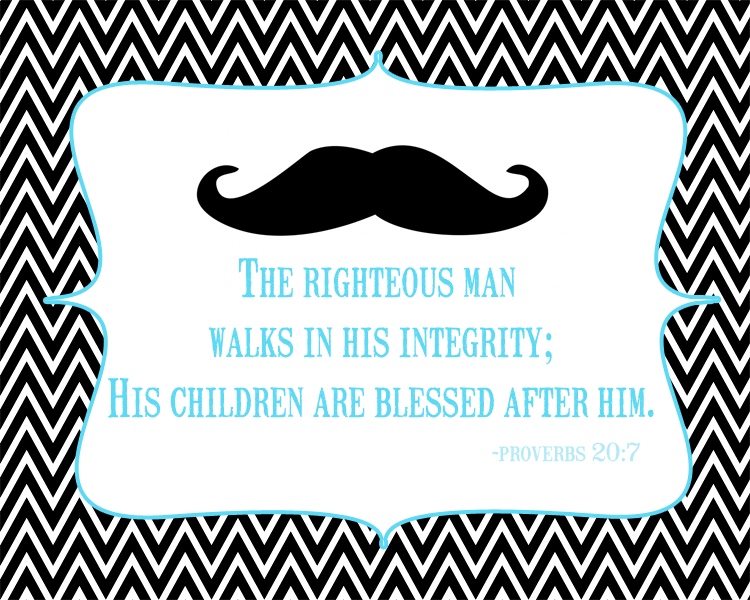 I created this fun Father's Day printable just for you! Download here! This is such a great Father's Day verse! Cute printable with a great verse. I love free printables, thanks! I really like this! I'm going to print one out and frame it for my husband. Thanks.